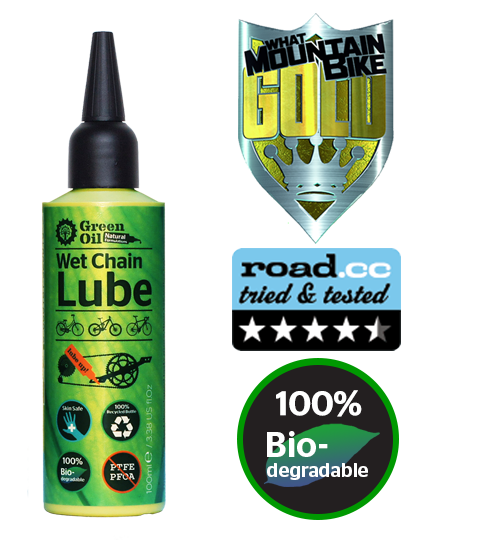 We love local bike shops, but some still don't stock Green Oil incredibly. We aim to get anything ordered to you in 3-5 working days, usually 3 within the UK. 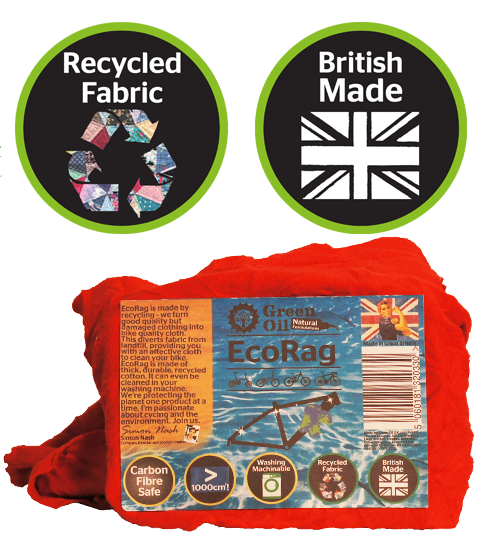 We use eco-friendly and reclaimed packaging material for all orders. We don't send out confirmation emails, we are available on the phone and by email. You can pay by cheque! If you're in the UK, add up the prices below, add £2 for orders less than £12, and post it to Green Oil UK Ltd, Unit S7, The Old Granary, 245 Coldharbour Lane, Brixton, London, SW9 8RR. Cheques payable to 'Green Oil UK Ltd'. We ship World Wide, click on the $USA button for all non-European Union orders. - Also includes a pack of seeds! We're currently unable to post to the USA. Contact us for larger orders. - Now fits most grease guns! 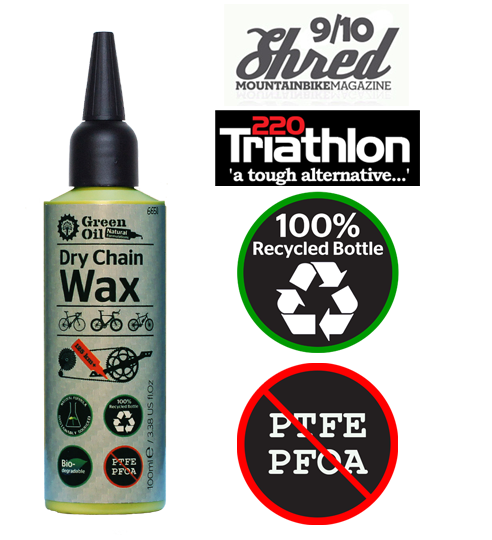 - So strong it can be re-used 3 times - pour back into the bottle! - Based on the original Schweppes bottle deposit box for English pubs. Rustik feel! - Great for storing shoes, bike bits and more. - Also good for storing bottles! 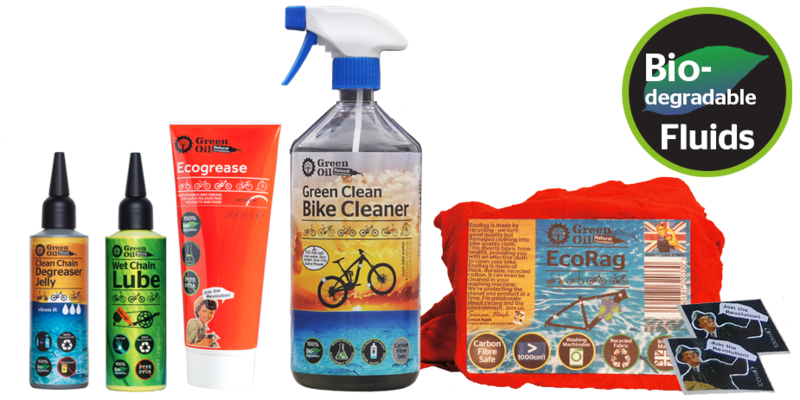 - Perhaps the best cyclist gift you'll ever buy.